Description: A free customizable two-floor living room plan template is provided to download and print. 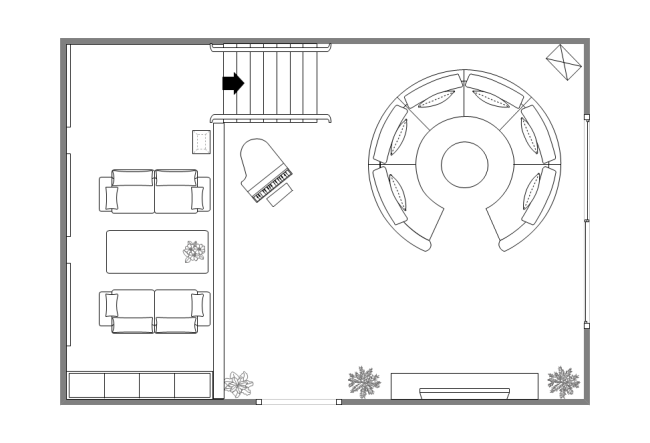 Quickly get a head-start when creating your own two-floor living room plan. Design and arrange your own sweet living room with Edraw floor plan software, you will be amazed by its great features.